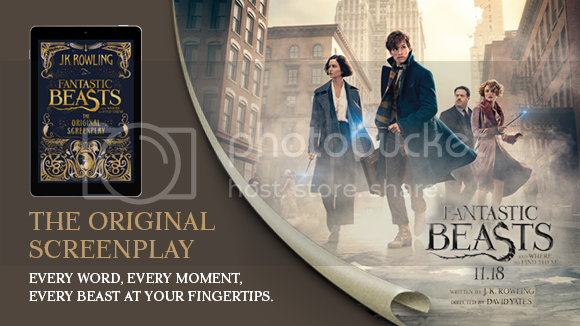 Fantastic Beasts and Where to Find Them marks the screenwriting debut of J.K. Rowling, author of the beloved and internationally bestselling Harry Potter books. Featuring a cast of remarkable characters, this is epic, adventure-packed storytelling at its very best. Savour every sentence with the screenplay eBook.